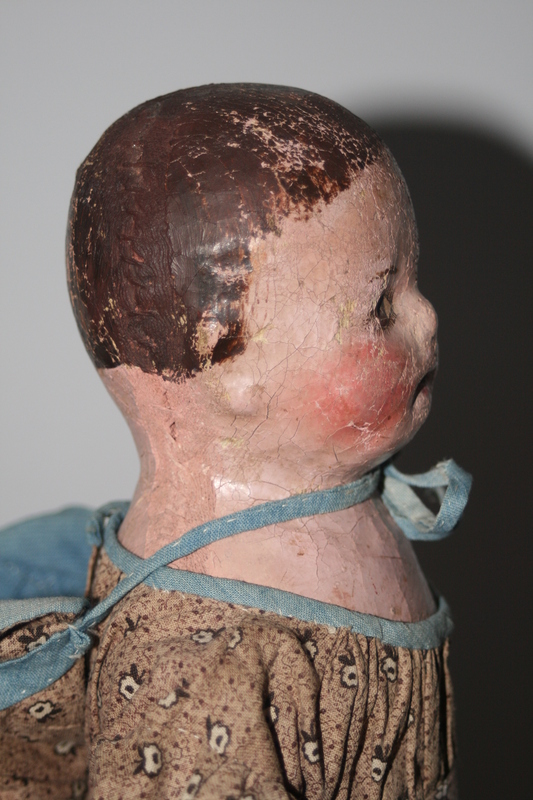 As you might suspect, I have never met an antique painted cloth doll that I didn’t love. This is especially true for Ella Gauntt Smith’s Alabama Indestructible Babies. They are lovely toys, just the right size and weight to cuddle in a young girl’s arms. 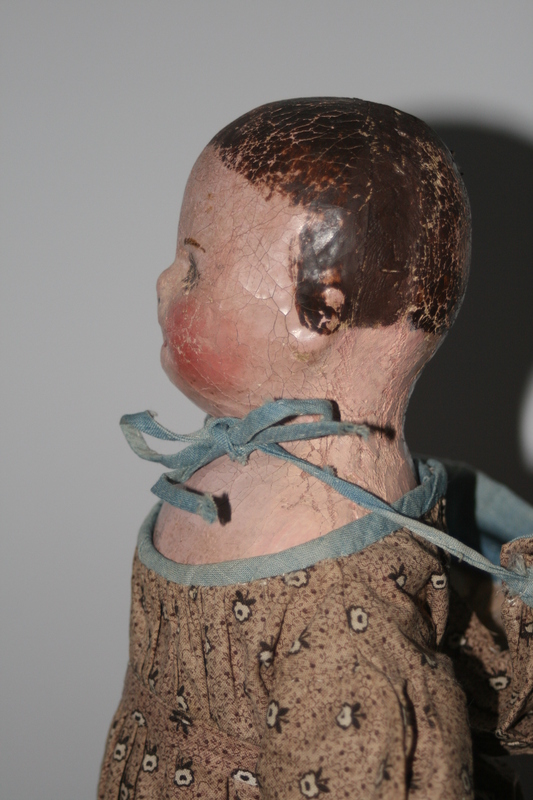 Ella Smith was an art teacher who created her Alabama Babies to be sturdy, unbreakable play things in an age of fragile and easily broken dolls. She was an interesting and enterprising woman, with a fascinating biography. 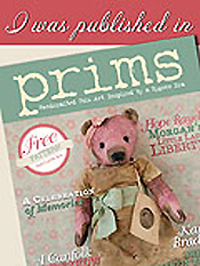 Early in 2007 I was asked by Doll Crafter and Costuming magazine to write a three part article about Alabama Babies, that included full instructions and patterns for making a reproduction doll. 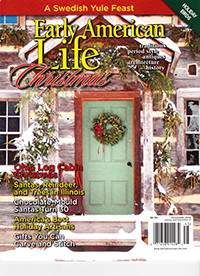 The series appeared in the March, April and May 2007 issues of the magazine. The following is an excerpt from the March article. I’m running it here especially for Martha, one of my Izannah class members, who is also keenly interested in Alabama Babies and for anyone else who loves them as I do. 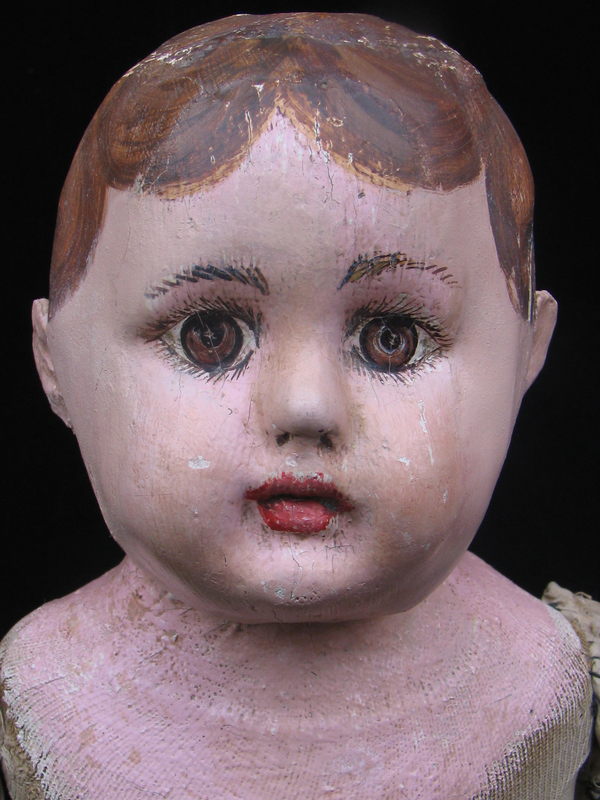 Alabama Indestructible Dolls were made by Ella Smith and a small group of women employees in Roanoke, Alabama from 1905 until 1932. 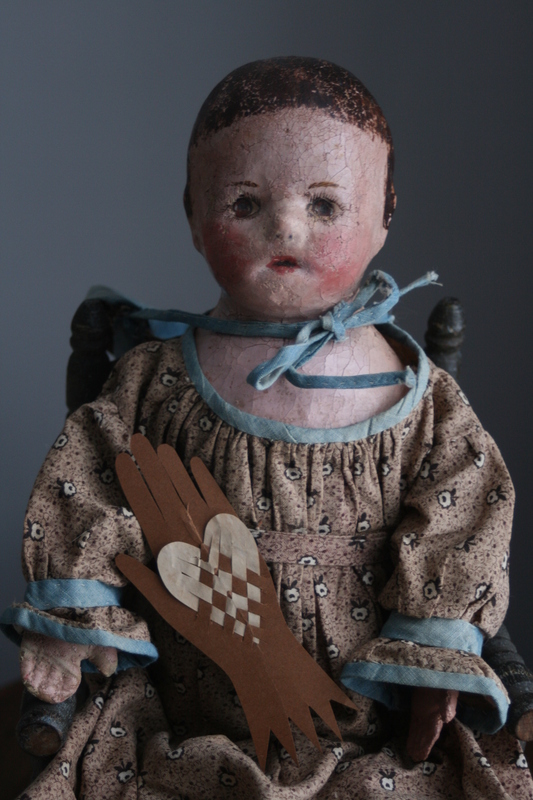 In 1904, Mrs. Smith traveled to St. Louis, Missouri to show her dolls at the St. Louis Exposition. Her dolls won a first place classification at the Exposition, and the following year on March 31, 1905, she filed an application for her first doll patent. Her patent number 800,333 was granted on September 26, 1905. 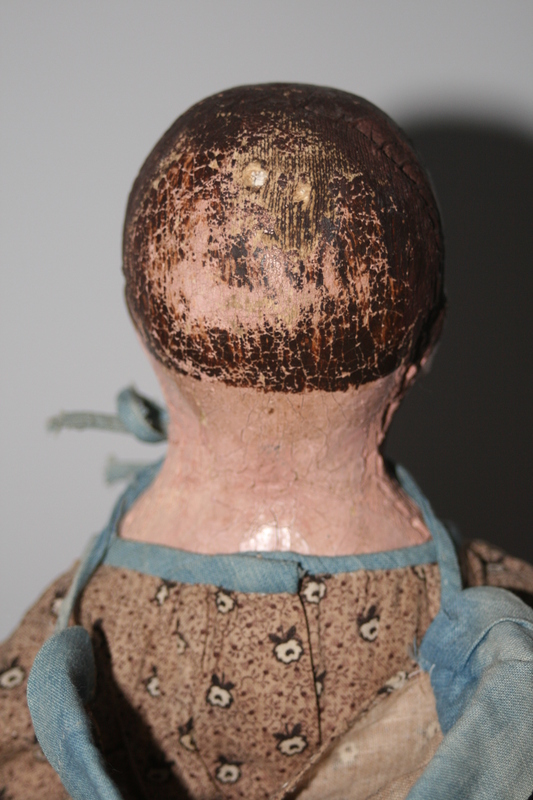 Mrs. Smith went on to obtain a number of additional patents for improvements and changes to the design of her dolls. 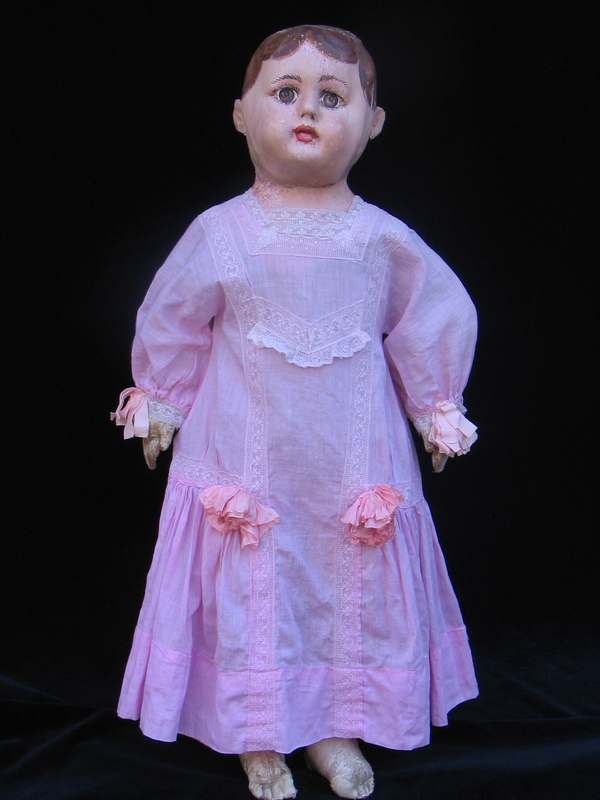 This is the doll that my reproduction doll and pattern is based on. 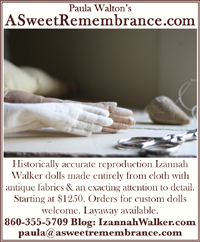 VISIT MT WEBSITE WWW.ASWEETREMEMBRANCE.COM TO PURCHASE MY ALABAMA BABY REPRODUCTION DOLL MAKING CLASS BY MAIL. Right profile of small, less detailed "newer" Alabama Baby. Back view of small Alabama Baby. Left profile. Notice the seam line on the side of the head. Up until now I haven’t sold individual patterns for my Alabama Babies. 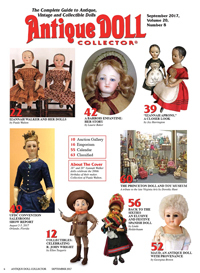 To start with, just after the articles were published, I didn’t want to infringe or compete with the Doll Crafter and Costuming articles, even though the magazine only had limited rights to the articles and patterns and I retained the copy rights. Later I hesitated to make the patterns available because the dolls and the pattern pieces are large enough that they require printing on oversize paper, which makes producing the patterns more difficult and expensive. However I began to rethink selling copies of this pattern after I advised Martha to look for back issues containing the articles. I’ve done a little checking around and it doesn’t look like it is easy to find these issues. 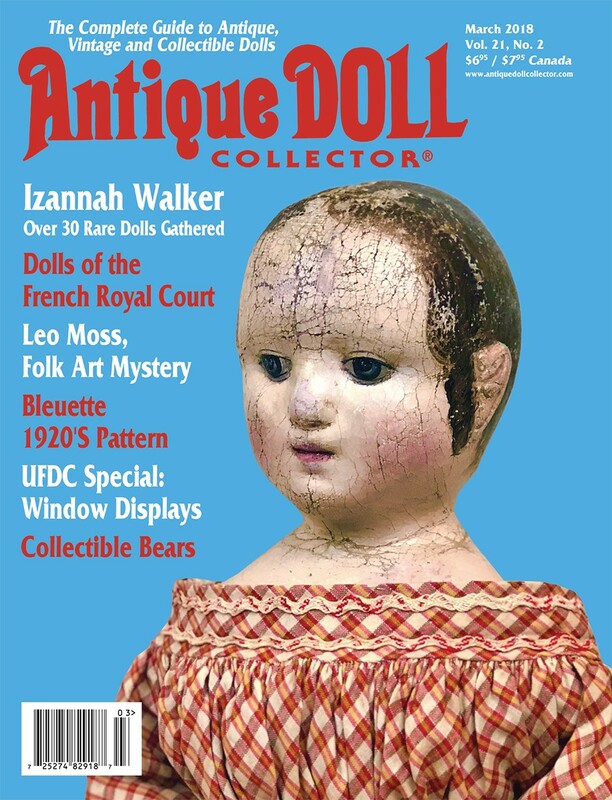 In the intervening years Doll Crafter and Costuming has ceased publication. A quick look on eBay showed other Doll Crafter and Costuming issues (but not March, April or May 2007) for sale from $9.99 each. 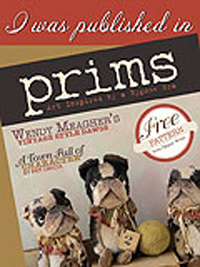 Another issue is that the patterns included in the April 2007 and May 2007 issues of Doll Crafter and Costuming were printed at 50%. So I have updated and revised my original instructions to include an option for making bare feet, as well as the iconic painted shoes that Alabama Babies are so well know for. I’ve added more than twice as many color how-to photos to the step by step guide and had full size pattern pieces printed (so you won’t have to go to the trouble and expense of making enlargements). Full support and unlimited questions and answers are included with this 30 page tutorial, as they are with all of my patterns and classes. 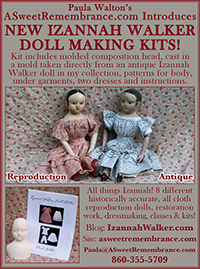 Making a reproduction Alabama Baby is easier than making a reproduction Izannah Walker doll, but it is still a complex and challenging undertaking, so it’s nice to know that you will have some help along the way if you need it:) I have also started a class member only Ning site, with bonus materials, extra photos and the opportunity for you to interact and “converse” with other class members. coincidence that I got your post in my mailbox. I’m also glad that you are doing instructions on how to make them. I’d love to make one. That really is a coincidence:) I do dearly love Alabama Babies and teaching, so I’m very happy to be offering this class! Brian just finished getting the class added to my website. You can see all of the details and buy my class by mail by clicking here. I was delighted to see your post about Alabama babies, and your class, with such beautiful pictures of the dolls, a lovely tribute to Ella’s craft. I am one of Ella Smith’s great-granddaughters. I have one of these dolls that I am looking to sell. Can you help me? My e-mail is 4riteway@gmail.com My name is Billy Perry and I live in Brierfield, Al. I wish you the best of luck in selling your doll. I don’t broker antique Alabama Babies, but I have approved your post so that other people reading my blog can contact you if they are interested. Thank you very much Paula. I have already had one lady contact me! 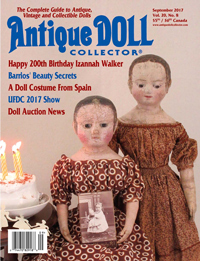 My sister Stephanie sent me this link and I’m so happy to see the interest in our great grandmother Ella Smith’s Dolls. I inherited an Alabama Indestructible Baby and am looking for an interested collector. While the doll is fantastic, I am most grateful for learning about the wonderful Ella Smith. Kudos to you all for keeping her work alive. Thank you, I’m glad that you enjoyed learning about Ella Smith. She was a very interesting woman and a talented doll maker. 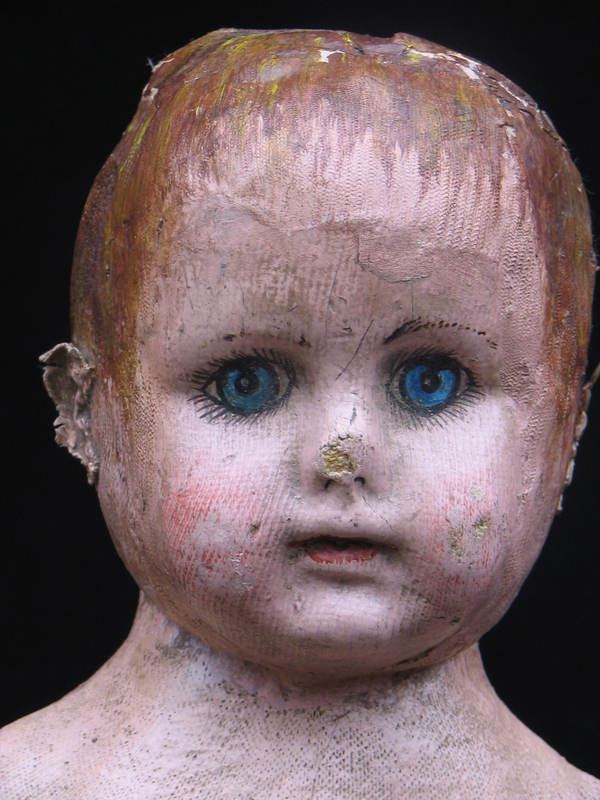 I have one of these dolls that is in almost perfect condition. I am looking to sell it. But, do not know where to go. Please help. I have a boy fourth of July Alabama baby doll patent nov. 9, 1912. It is pristine and in the box, I can’t find any information on it, can you tell me anything about it. I am also willing to sell it. It sounds like your doll is a reproduction, sold by the Strong Museum in Rochester, NY. The museum is now known as The Strong, National Museum of Play http://www.museumofplay.org/ The original doll is in the Strong collection. The reproductions show up for sale on eBay quite frequently and do not bring much on the resale market.